Screw It! Covers my entire journey: from a weak, frail and helpless kid to a struggling, unhappy and frustrated young adult to a careless, happy, fulfilled, fun seeking and loving man. 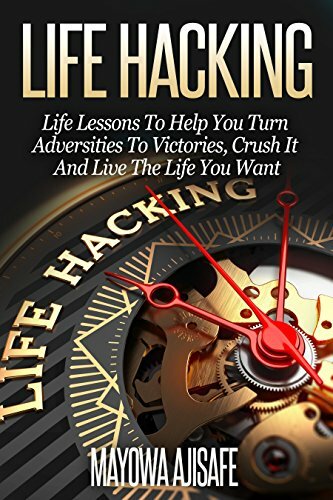 This book will show you how to re-invent your life, lived more fulfilled and happy, leverage on your failures in life to ride into success, have freedom from all that has been stopping you from living the life you want.